Halloween is coming. 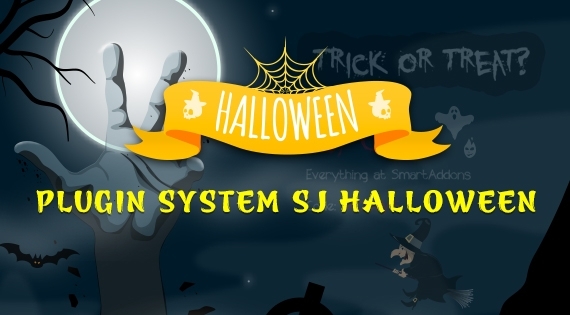 To celebrate this day, we're very glad to FREELY deliver SJ Halloween plugin to all of you. This plugin is specially built for decorating your website in Halloween day. SJ Halloween provides lots of characters to display on the frontend. Besides, you can freely customize the popup banner to present you message, promotion... The easy-to-use backend interface allows you to totally control any module's parameters. Let's take a look on the Demo and grab it now!